The Vodafone Arena designed by DB Architects is completed at 2015 that consist of sport and entertainment center. The project of Arena is the biggest value project signed by Beşiktaş JK and Vodafone Turkey during the Turkish Sports history. 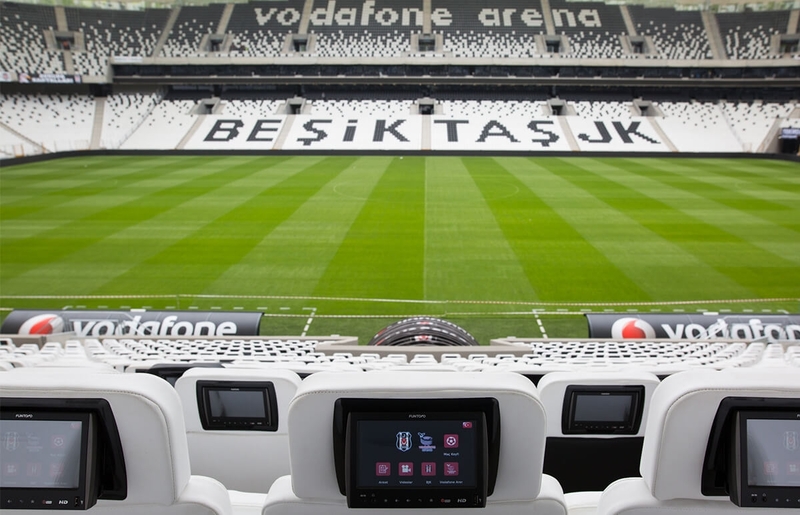 BJK Vodafone Arena Stadium is equipped with ultra-high definition screens, interactive screens, wide range Wi-Fi connections. 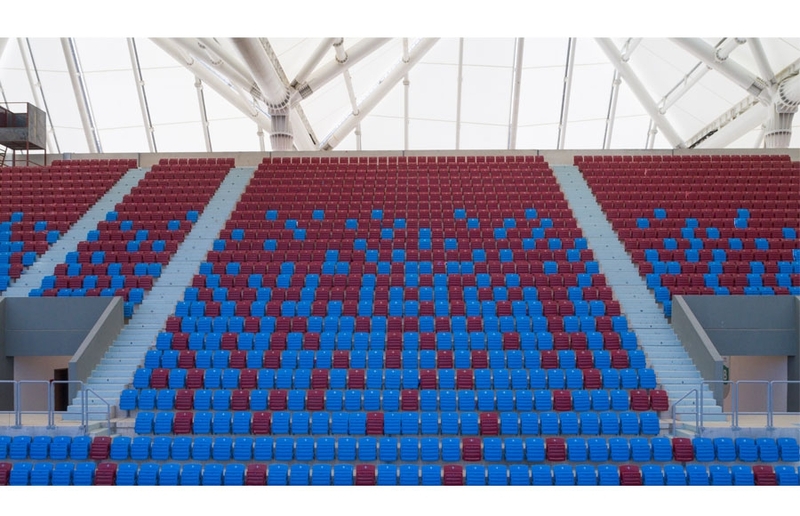 Trabzon Medical Park Arena Stadium is a TOKI project which was completed in 2016 and located in Trabzon city center.